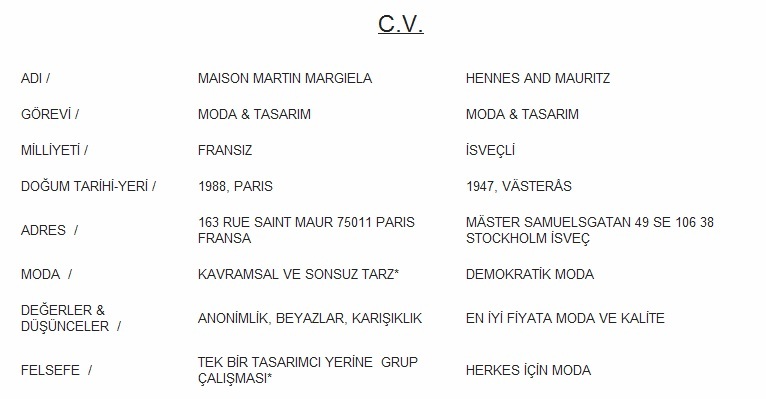 H&M ve MAISON MARTIN MARGIELA mi???? Oh yeah o zaman!! You are currently browsing entries tagged with H&M işbirliği at FashionStroke.